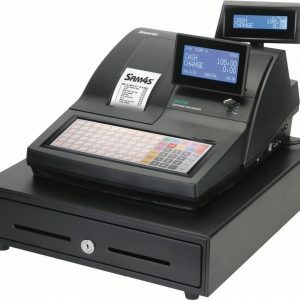 Find out what the other POS retailers don’t want you to know. 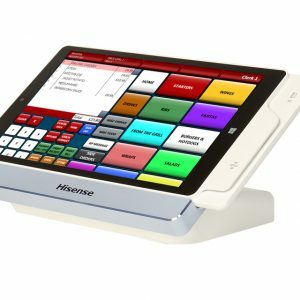 Got a quote for an EPoS System? 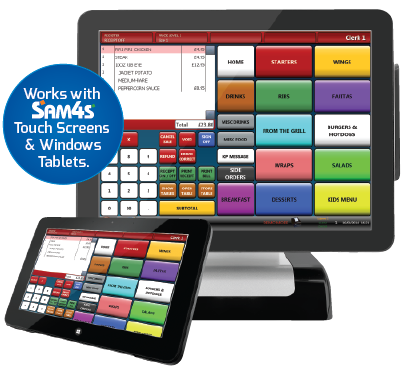 Find out how much your EPoS System will cost you over the next 5 years. 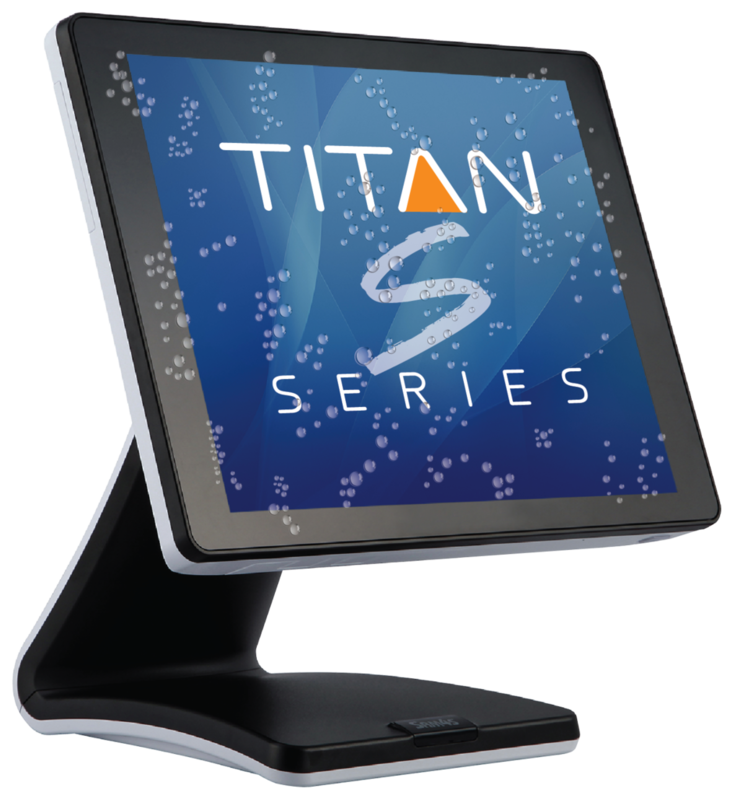 The SAM4S Titan S260 offers the latest 5th Generation Intel Processor. 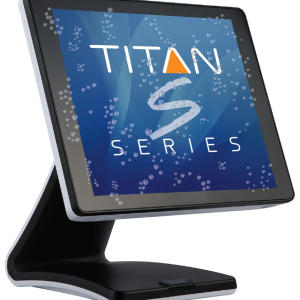 With its vibrant & precise 15″ projective capacitive the Titan’s multi-touch display is extremely durable. 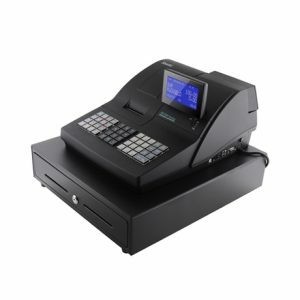 G&B Cash Registers provides a full range of cash register, electronic scale and CCTV solutions for independent businesses across York and North Yorkshire. 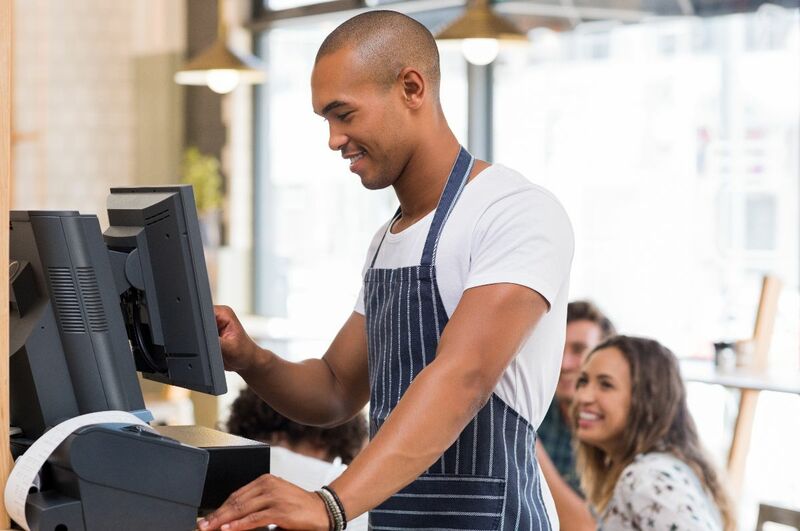 For over 30 years our friendly and customer-focused service and advice has helped businesses like yours to succeed. 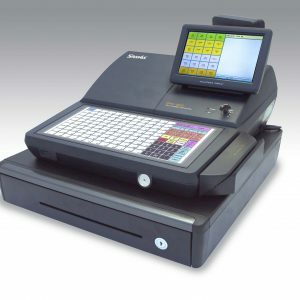 We provide a full service including design, programming, implementation, training and maintenance for your business. 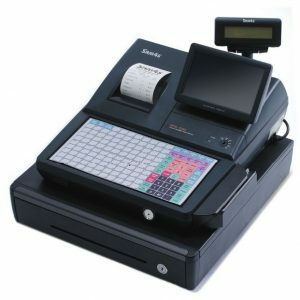 This ensures that once you become a G&B customer you will want to stay with us for life. 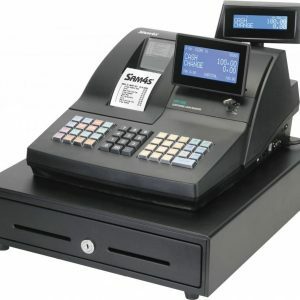 WHAT OTHER SUPPLIERS DON'T TELL YOU! 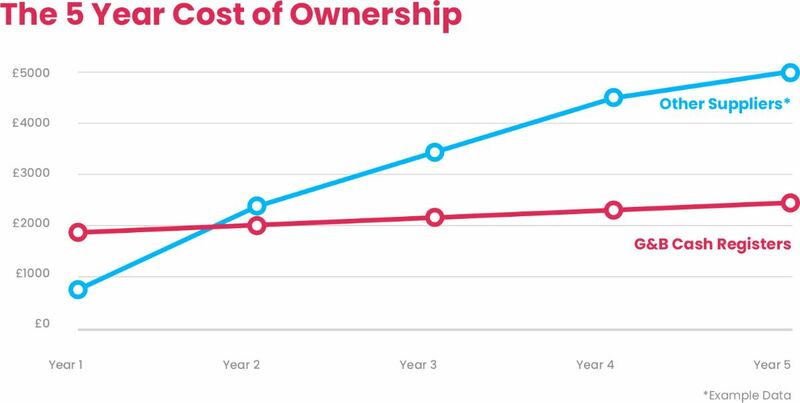 What is the real cost of ownership? 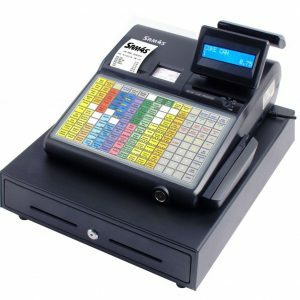 With so many EPoS providers offering a variety of packages across different industries, trying to find the right one can be overwhelming. Our base rates may be higher, but over time we've helped customers save money by not increasing our rates over the contract period.